Lebanon NH – The Lebanon Police Department Cyber Crimes Unit has been conducting an investigation through a social media provider targeting individuals who were seeking to victimize children. Lebanon Police officers engaged in a conversation via social media with a male who was later identified as Daniel Dudek, age 49, of Lexington, MA. 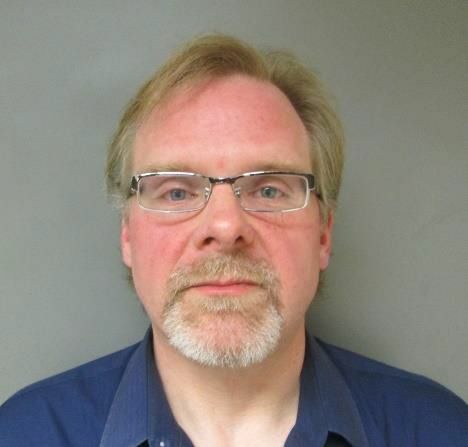 This investigation led to Dudek arriving in Lebanon to meet two people that he thought were juveniles for sexual acts on March 13, 2019. Dudek taken into custody and charged with Certain Uses of Computer Services Prohibited, Attempted Felonious Sexual Assault, both Class B Felony charges, Attempted Manufacturing of Child Sexual Abuse Images, a Class A Felony, and Attempted Sexual Assault, a Class A Misdemeanor. Dudek was held in preventative detention and is expected to be arraigned in the Grafton County Superior Court on Thursday March 14, 2019. The Lebanon Police Department Cyber Crimes Unit will continue to prosecute those who use the internet to sexually exploit children. The Lebanon Police Department is an affiliate of the Internet Crimes Against Children Taskforce (ICAC).